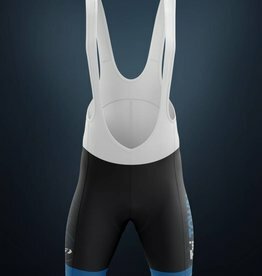 A full triathlon racing suit with strong Idaho ties. 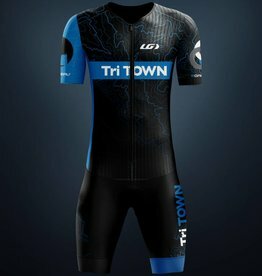 A subtle topo map of Boise, an Idaho state emblem, and bold Tri Town 3-ring logo help this kit stand out from the crowd. 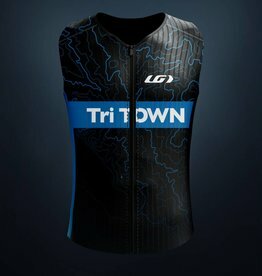 Whether a sprint or a 140.6, this is a go-to short sleeve triathlon racing jersey. 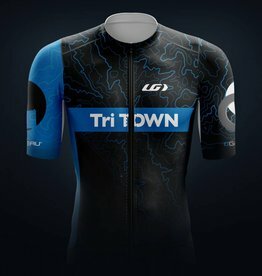 A subtle topo map of Boise, an Idaho state emblem, and bold Tri Town 3-ring logo help this jersey stand out from the crowd. An all-day riding jersey with strong Idaho ties. 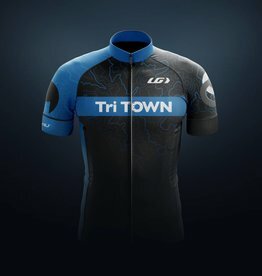 A subtle topo map of Boise, an Idaho state emblem, and bold Tri Town 3-ring logo help this jersey stand out from the crowd. Whether a sprint or a 140.6, this jersey shows your strong Idaho ties. A subtle topo map of Boise and an Idaho state emblem help this jersey stand out from the crowd. Whether a sprint or a 140.6, this tri top shows your strong Idaho ties. A subtle topo map of Boise and an Idaho state emblem help this jersey stand out from the crowd. 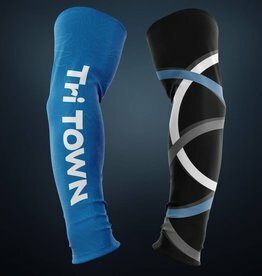 Keep those arms warm and covered with our 2018 arm warmers. Compliments the 2018 kit perfectly. 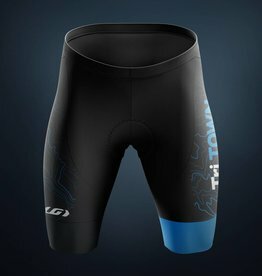 The most comfortable tri short with strong Idaho ties. A subtle topo map of Boise help make these shorts stand out. Long ride Sundays? Grab some shorts with strong Idaho ties. A subtle topo map of Boise help make these shorts stand out. Long ride Sundays? Grab some bibs with strong Idaho ties. A subtle topo map of Boise help make these bib shorts stand out. 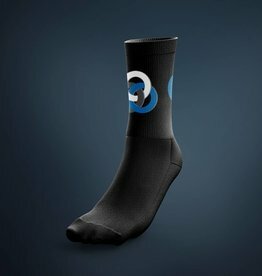 Custom Idaho branded cycling and running socks keep you looking sharp on and off the course. 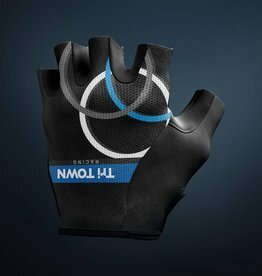 Kick your cycling kit up a notch with a great set of gloves. Our custom women's cycling jersey. Our custom men's triathlon training and racing top. 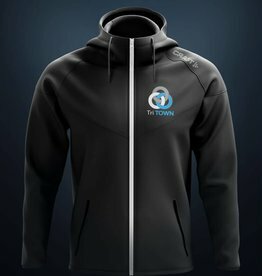 Our custom men's full zip hoody. Our stylish women's full zip hoody. 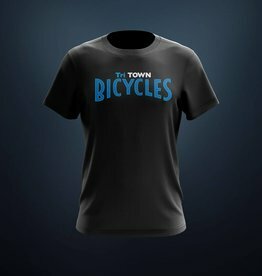 Custom designed cotton shirt with Tri Town and Boise, Idaho branding.